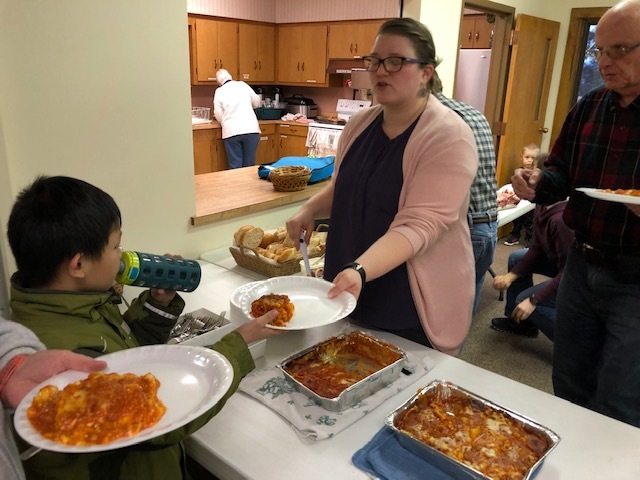 Lasagna, bread, salad and homemade desserts ... yes, please! 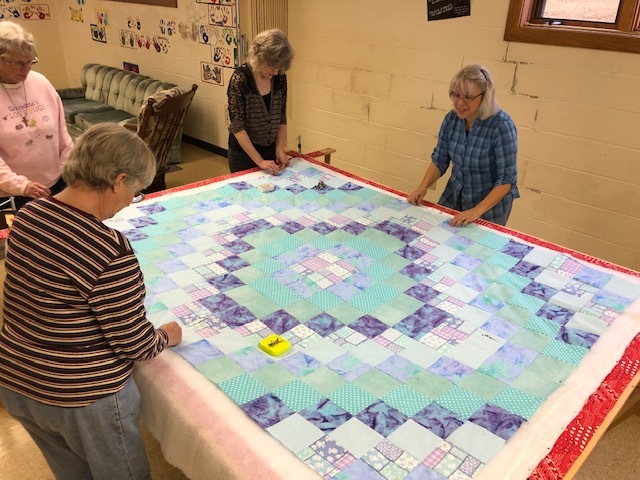 Promissory Note Burning for Renovation! Paid in full! 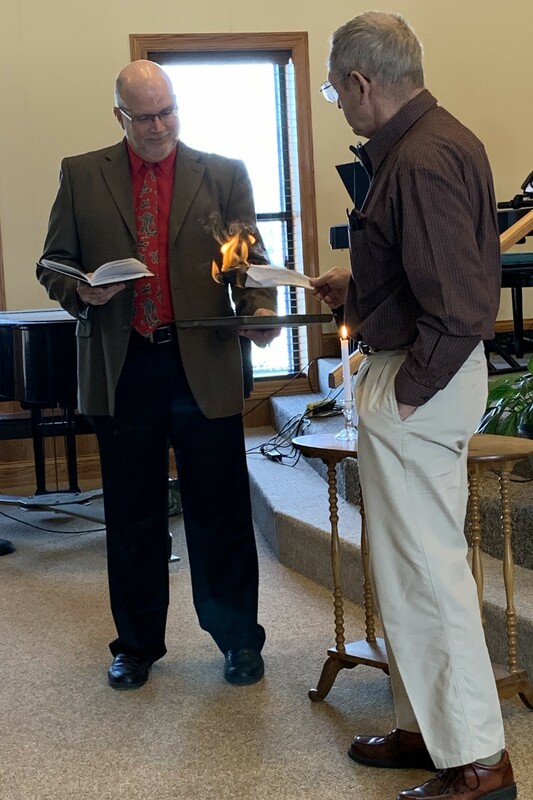 Pastor Keith Tyson and Dale Dohner did the honors for our Celebratory Note-Burning during our Sunday morning service on February 3, 2019. 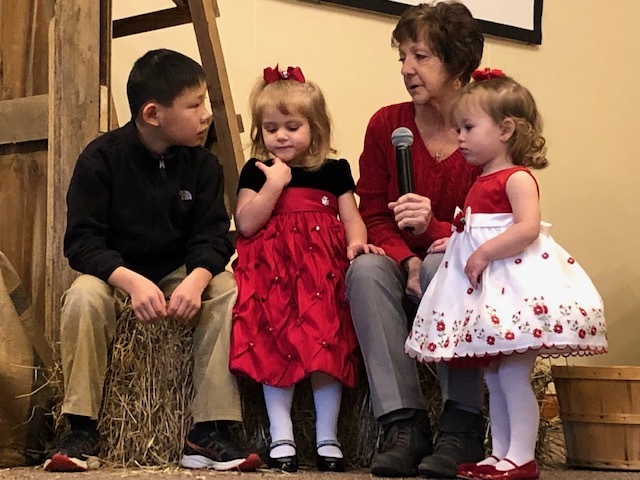 We love kids at ABC! That's why we are integrating a Children's Story Time (about once a month, for now!) into our main Worship Service on Sunday mornings at 10:30 a.m.